I wanted to like this machine. I really wanted to like this machine. Taking the Series 9 out of the retail box, I was immediately attracted to its svelte attractiveness. 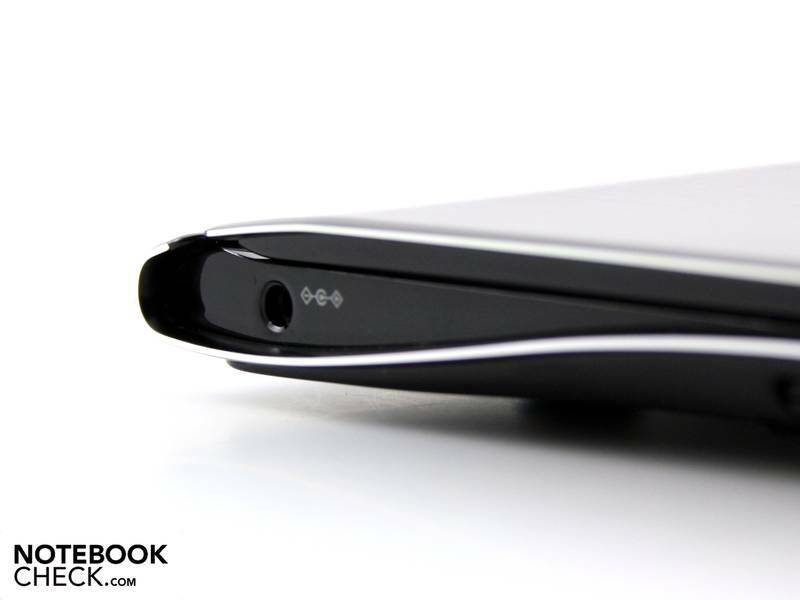 She is an absolute beauty with the brushed metal and super slim profile. 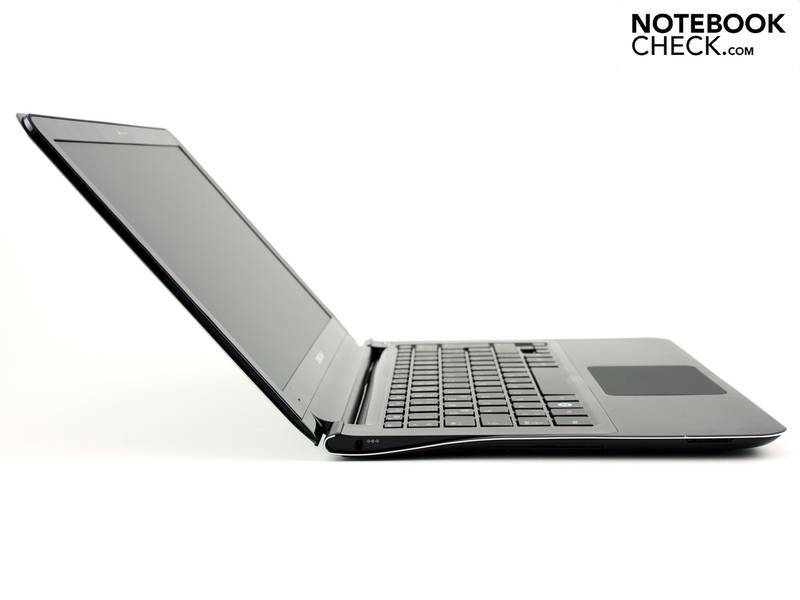 On paper, the specs sounded really good too, including Core i5, 8GB of DDR3, and a 256GB SSD. 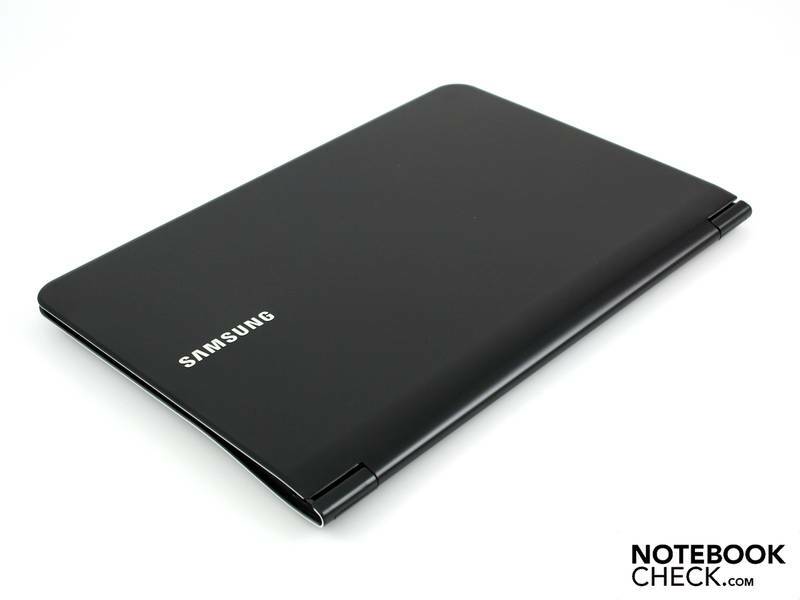 At the Beginning of 2011, Samsung introduced the Series 9 with two new devices, which celebrated their debut at the Consumer Electronics Show 2011 in Las Vegas, shortly CES. Simultaneously Samsung has begun to change the series-discriptions and their sorting. 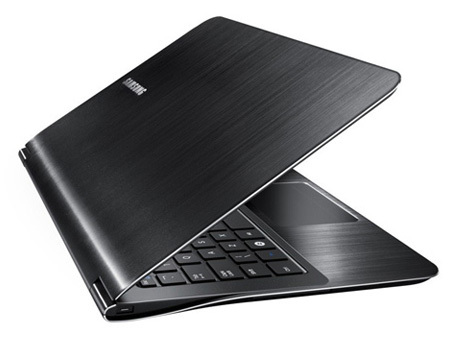 In addition to the Ultra-Thin Series 9, Samsung provides the Series 2, 3 (B2C), 4 and 6 for Business-Notebooks, the Series 5 for devices with Google Chrome OS and also the new Series 7 Chronos plus Series 7 Gamer for multimedia- respectively gaming-users. 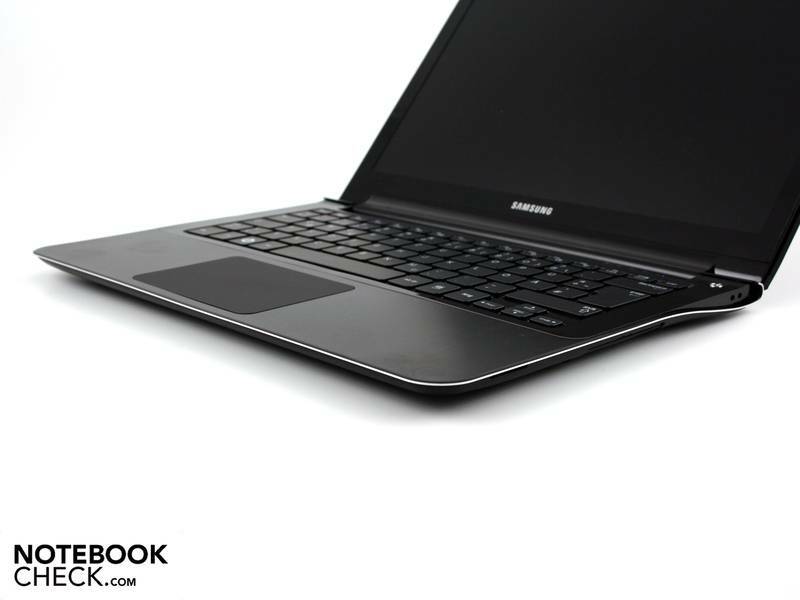 Back to Samsungs Series 9: After the introduction of the Samsung Series 9 900X3A (13.3 inch) and the smaller 900X1B Subnotebook (11.6 inch) the hype was relatively large, because apparently they seem to be the first available alternative to Apples MacBook Air series, which runs on Apples Mac OS X. 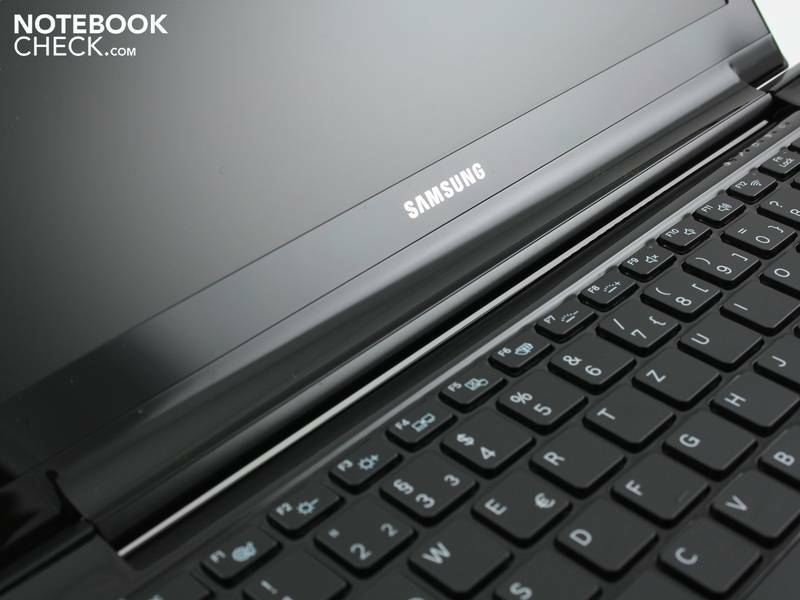 High-quality displays and a chassis made of lightweight and sturdy Duraluminium are two key-assets of Samsung Series 9 devices. 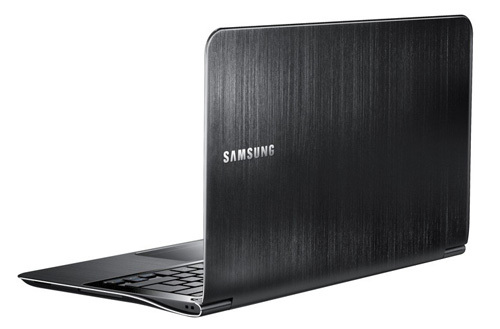 In comparison to the german retail-market, Samsung provides both devices to their US-Costumers from the beginning. The MSRP located between 1199.99 and 1649.99 US-Dollar. 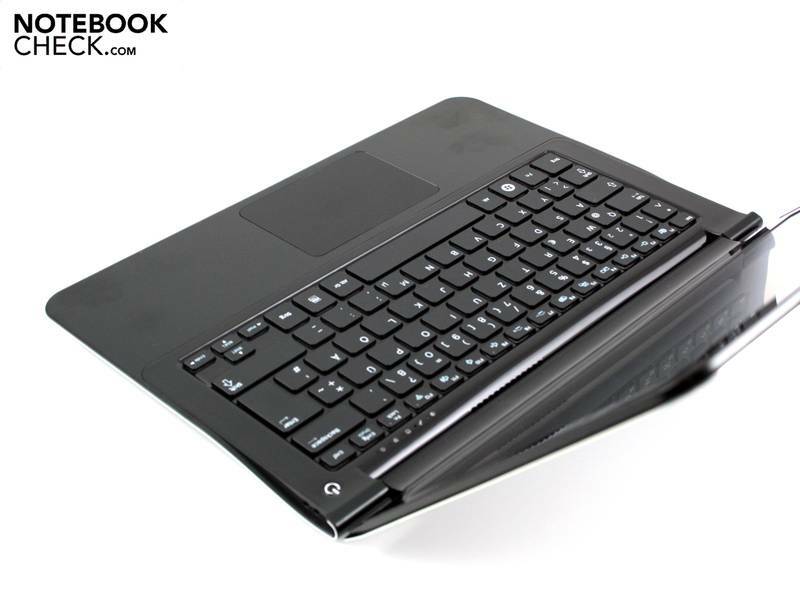 Major advantages in our reviews of the Samsung Series 9 900X3A and 900X1B are the good battery life, the rapid SSD storage, the convincing display, the LED-Backlit keyboard and furthermore the attractive design. Disadvantages are the limited expandability, the port-positioning, the missing dockingport and the long battery charge time. On average, the review-ratings are above 80 percent and thereby in a good rating range. 2537M: Power saving ULV processor clocked at 1.4-2.3 GHz due to Turbo boost. Offers an integrated HD 3000 clocked at slow 350 / 900 MHz and a DDR3-1333 memory controller.» Further information can be found in our Comparison of Mobile Processsors.